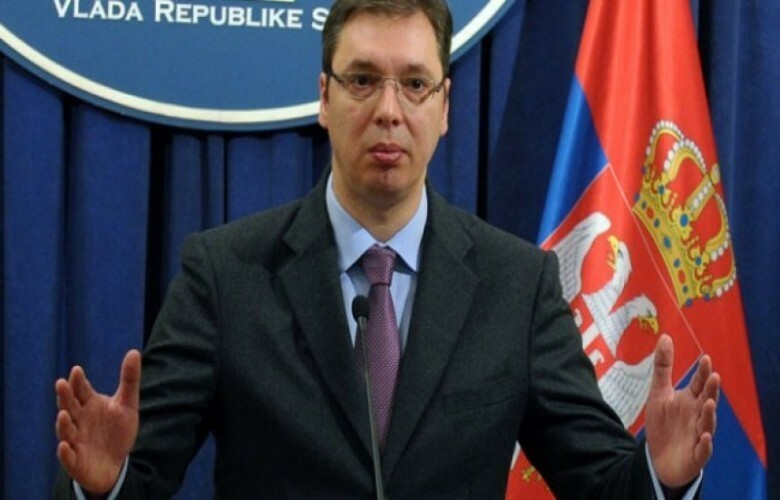 A few hours after the attack on the Serbian national broadcaster, where dozens of protesters stormed its premises, Serbia’s President Aleksandar Vucic accused the Prime Minister of Kosovo Ramush Haradinaj and his collaborators to be behind the violent protests. “When Haradinaj said that he will bring me down from the government, I thought he was collecting votes. Now I see that he has his collaborators here, among us. Bosko Obradovic is a small fascist, who thinks he can reach something with violence against people,” Vucic said.